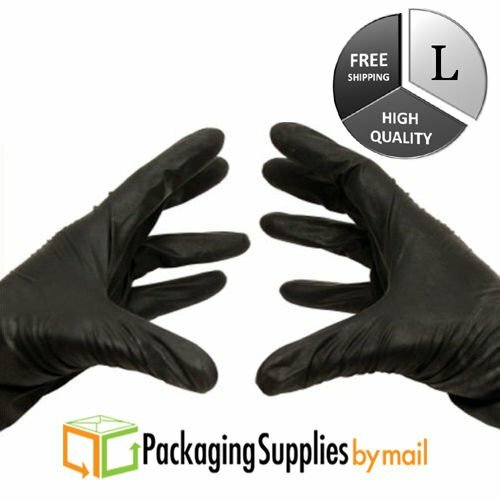 Silicone Free and Non-Latex Powder Free Nitrile Disposable Gloves. These gloves are central for safeguarding users from attracting infections or bacteria. Features: Disposable, Latex-free, Powder-free, Chemical Resistant.